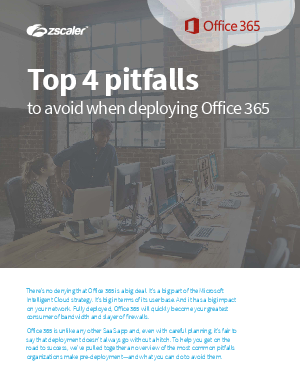 Office 365 is unlike any other SaaS app and, even with careful planning, it’s fair to say that deployment doesn’t always go without a hitch. To help you get on the road to success, we’ve pulled together an overview of the most common pitfalls organizations make pre-deployment—and what you can do to avoid them. Download this whitepaper today to find out more.